A week ago, ZTE’s Project CSX unveiled the complete spec sheet for the crowdsourced Hawkeye smartphone. For a $199 introductory-priced smartphone with eye-tracking software and a sticky backside, the specs seemed fine, considering the low cost. Highlights from that spec sheet are a Snapdragon 625 processor, 3GB RAM, 32GB of storage, 5.5″ FHD display, and rear-facing fingerprint reader. As it turns out, though, this phone is exciting nobody, with ZTE currently sitting at $35K of the $500K goal they need to reach by February 18. In a post that went up over the weekend, ZTE’s Jeff Yee states that the company acknowledges that a mistake was made. During the time members of the community were voting on what they would like to see, many had hoped for a smartphone with flagship specifications. 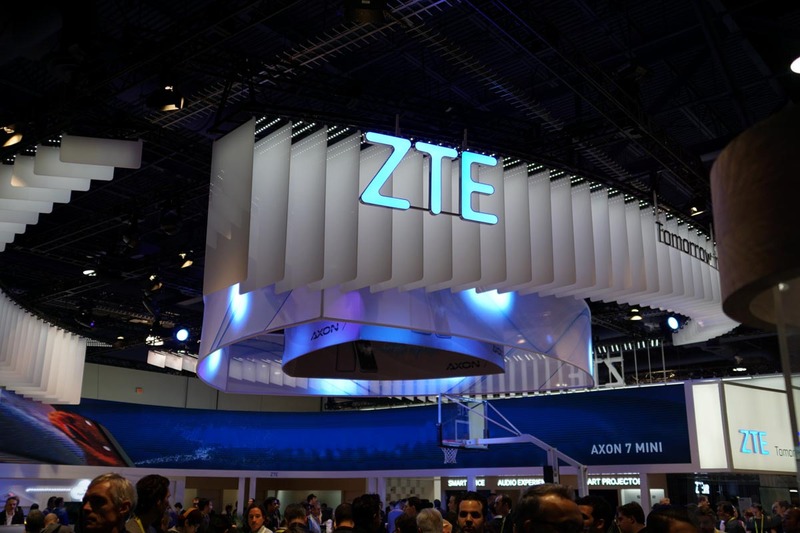 Obviously, those submissions did not win the voting, leading ZTE to begin creation of an affordable, mid-range handset that could be accessed by many across the globe. Because of this move, everyone who had hoped for something a bit more powerful was left in the cold, which appears to be everyone except for the 180+ backers the phone currently has on Kickstarter. In an attempt to boost excitement for the Hawkeye, because if ZTE doesn’t reach $500K in 26 days they get no money from the campaign, the company is now crowdsourcing ways to make Hawkeye a more exciting $199 smartphone. If you had to choose one or two things to improve the specs of the Hawkeye phone to make it more attractive, what would it be? Before you answer that question, remember that asking for every potential flagship feature is cost prohibitive now that price is set, so let’s try to focus truly on the things that all of you care the most about. As Yee explains, specs for an upcoming device can change, but because a price has been set via Kickstarter, albeit a very affordable one, that cannot change. Now, ZTE has a limited device budget to work with and likely can’t deliver something extraordinary for a $199 price, even though the idea of an eye-tracking and self-adhesive phone should have been exciting enough. You done goofed up, ZTE. From our point of view, the fact that the company is again asking its community of customers to offer solutions to their problem is rather comical. While I can appreciate the sentiment, why not just address the problem yourselves (I’m assuming Project CSX knows its own budget) and not leave it up to the people? This so-called launch is getting ridiculous.